Really exciting to see the beautiful colour projection onto the granite floor during reception installation at 45 Cannon Street. Completion on 25 Waltling Street and 10 Bow Lane ! Work has started on site for the retail units at 11-14 Bow Lane. 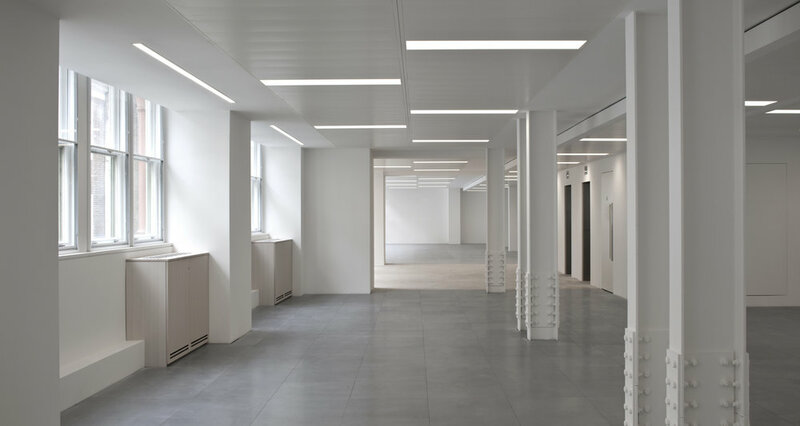 Great views of the recently refurbished Grade II listed 30 Cannon Street. 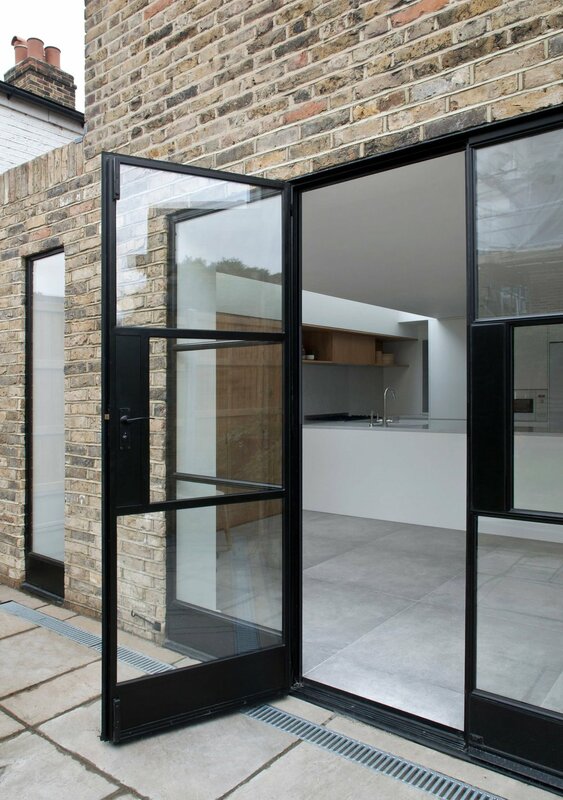 Barham Rd is featured in Architizer article discussing the architectural obsession with creating perfectly hidden doors. Click here to read. We will be leading an undergraduate studio in BA Architecture at Central Saint Martins this year. The studio will continue its examination of ‘in-between’ by addressing the notion of obsolescence. Barham Rd light studies are featured in Architizer article discussing the lasting qualities of zinc roofs. Click here to read. Pleased to be featured in ArchDaily - click insdie to see full article and drawings ! Great fun again this year show casing our works at RIBA Open studio! Barnham Road is featured in Inspirationist ! Click in to see ! Anstey Road side extension has started on site this week. Just received planning approval for a house rear extension project in Southwark Council ! Happy Friday ! Mo @ MOCT has been invited to lecture at the CASS Unit 14 on model making. Watling Street and Bow Lane marketing launch! We have been granted planning permission for a single dwelling in Voss Street by Tower Hamlets, more challenges and critical conversations is going to happen in the next months !! Great to see such beautiful ash handrail fabrication for Watling St and Bow Ln, look forward to seeing them installed on site ! Final tweak on the hidden door at Barnham Road! MOCT is excited to be the part of the Winkley Estate Open Studios at the London Festival of Architecture this year. We will showcase our works alongside eleven other practices. Welcome to join us on thursday 16th June @ 4pm for our collective exhibitions, talks, bbq and beers. So exciting to see the timber roof and opening formed finally !